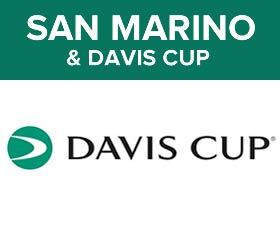 San Marino will host matches of the Davis Cup by BNP Parisbas (Europe Group IV). 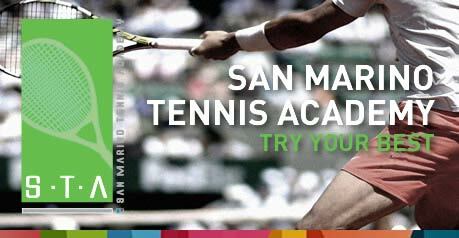 The International Tennis Federation (ITF) has in fact assigned to the San Marino Tennis Federation the task of organizing the competitions on the Titan. For the FST it will be the fourth time and the occasion to keep the baptism of the renewed format of the tournament, which this year presents numerous innovations. 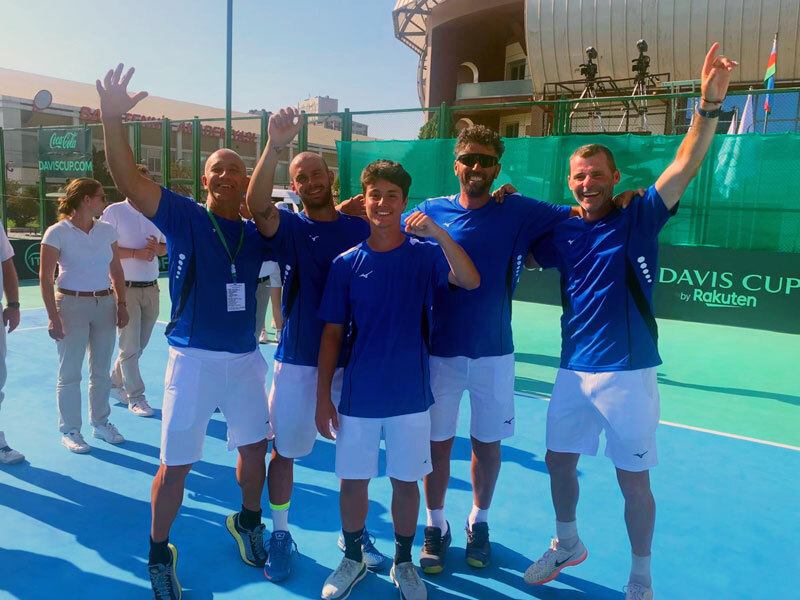 Ten teams, from 15 to 21 July, will be involved on the red courts of the Tennis Center Cassa di Risparmio in Fonte dell'Ovo, divided into two groups of 5. In addition to San Marino. will be at the start the national representatives of Liechtenstein, Ireland, Cyprus, Malta, Iceland, Andorra, Armenia, Albania and Kosovo. The matches, starting on Monday, will animate San Marino’s venue for six days, with a certainly positive outcome for the whole Republic.